Before we start on my top 20 for 2013, a word of thanks to anyone who's read this blog over the past year and a half (that means you!). Whether you've visited just the once or several times, thanks for your comments and enthusiasm. The second appearance by Strange Talk on this list (we saw them back in Part 3 with "Picking Up All The Pieces"). "Wanted (Dead Or Alive)" is one of the standout tracks on their Cast Away album, which ended up as my favourite album for 2013. 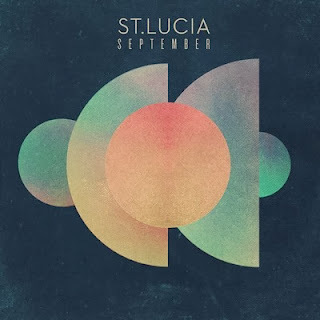 Another artist back for seconds is St Lucia, who were at number 98 with "Elevate". Released at the tail end of 2012, "September" also appeared several months later on the When The Night album - that's when I discovered it, since I was still listening to the group's self-titled EP when "September" actually came out. In 2013, St Lucia also popped up on "Modern Hearts" by The Knocks, which made my number 111 position for the year. It should have been the perfect combination - Eurodance exponents Cascada (famous for "Evacuate The Dancefloor" and a slew of high-energy cover versions of songs that were originally ballads) and the Eurovision Song Contest. 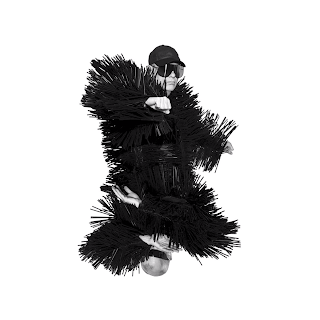 Instead, their entry for Germany at this year's competition only ended up 21st (out of 26) and faced criticism that it was too similar to Loreen's "Euphoria" - a quality I don't consider to be a problem at all. In fact, the track had to be cleared of plagiarism charges before it could compete. 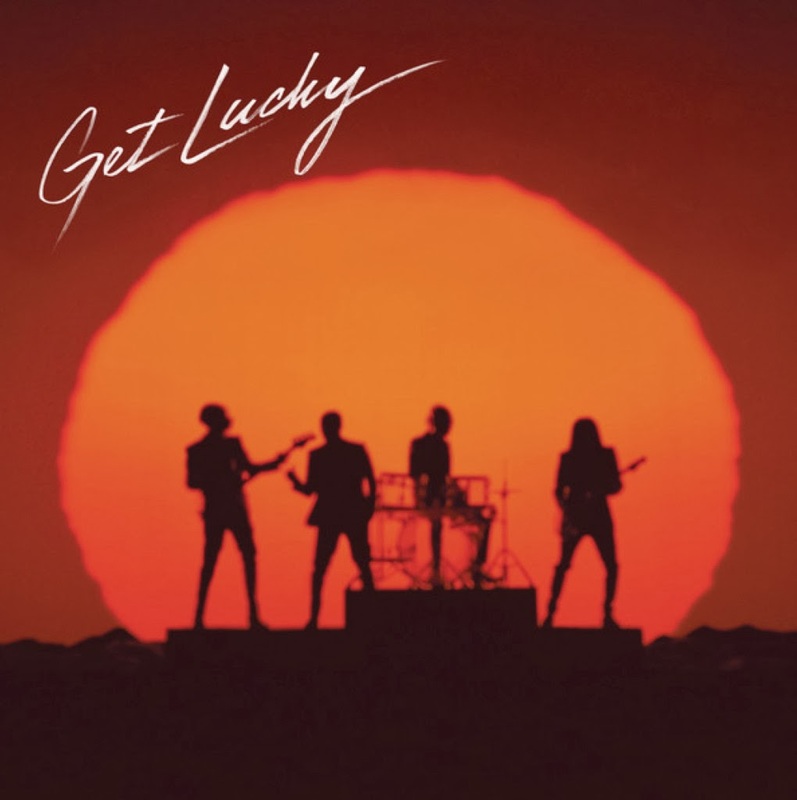 The multimillion-selling return of Daft Punk gave the French disco pioneers their biggest hit to date - and for a while was the year's top single around the world (no pun intended). 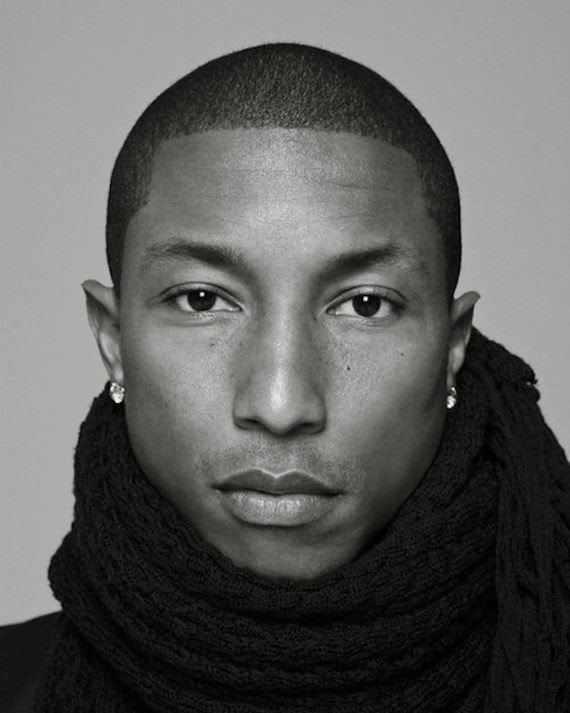 It was soon eclipsed by "Blurred Lines" by Robin Thicke in terms of sales and hype - a fact which made Pharrell Williams, who performed on both tracks, more visible than he'd been in years. Pharrell ended the year with the months-old Despicable Me 2 song "Happy" atop the UK top 40 (and very close in Australia), while Daft Punk didn't really live up to the promise of "Get Lucky". I've never gravitated towards the music of twin sisters Tegan and Sara Quin before, but on their Heartthrob album, the usually indie-influenced duo discovered pop. 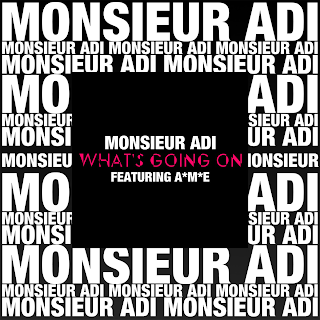 Second single "I Was A Fool" was more downbeat than the first (which is still to come on this list) - and although I liked that original version just fine, I was also quite partial to the Monsieur Adi remix. Not, as the name suggests, a French act - but the pseudonym of American DJ/producer Wes James. 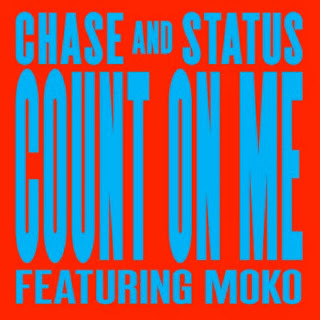 "C O O L" is a reworking of "Me & U", a track originally recorded by mid-table R&B singer Cassie - and the R&B to dance update reminds me of the Booty Luv singles from a few years back. 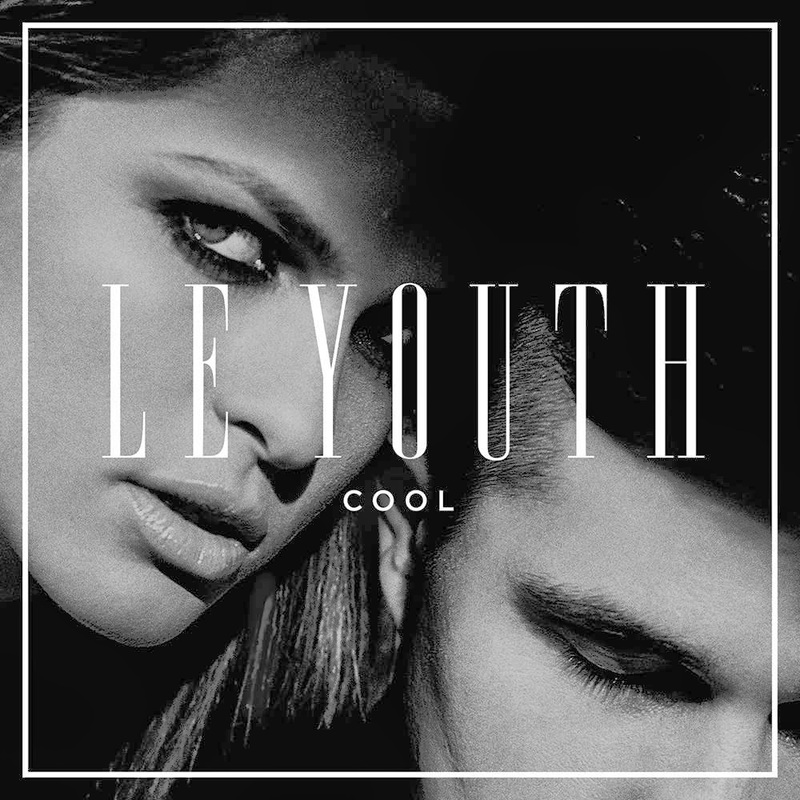 Le Youth's next single is a similar not-quite cover version of TLC's "No Scrubs" called "Dance With Me", which should end up on my 2014 end-of-year chart. 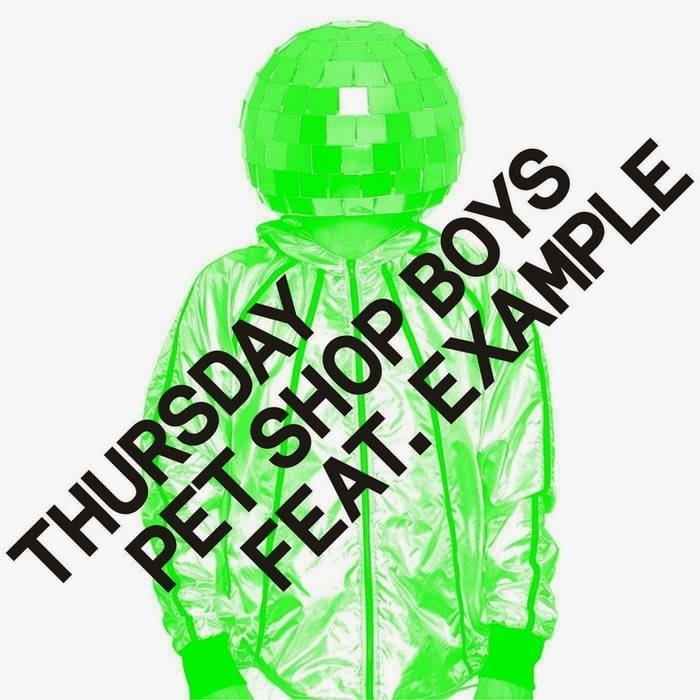 After the career disappointment that was the Elysium album, Pet Shop Boys had a dazzling return to form on 2013's Electric, which was produced by Stuart Price (famous for taking Madonna back to her pop/dance roots with Confessions On A Dance Floor). This fourth single from Electric ended up as a bit of an afterthought, even though it should really have been the lead single. 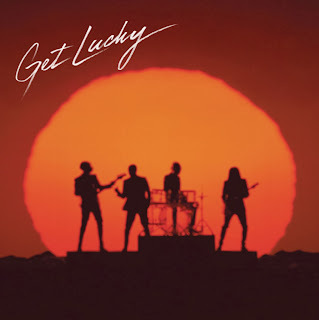 I'm convinced that had it been released when the hype for the album was at its highest, it could've given them another hit, not least of all because of the appearance of Example - an unexpected collaboration that works perfectly. 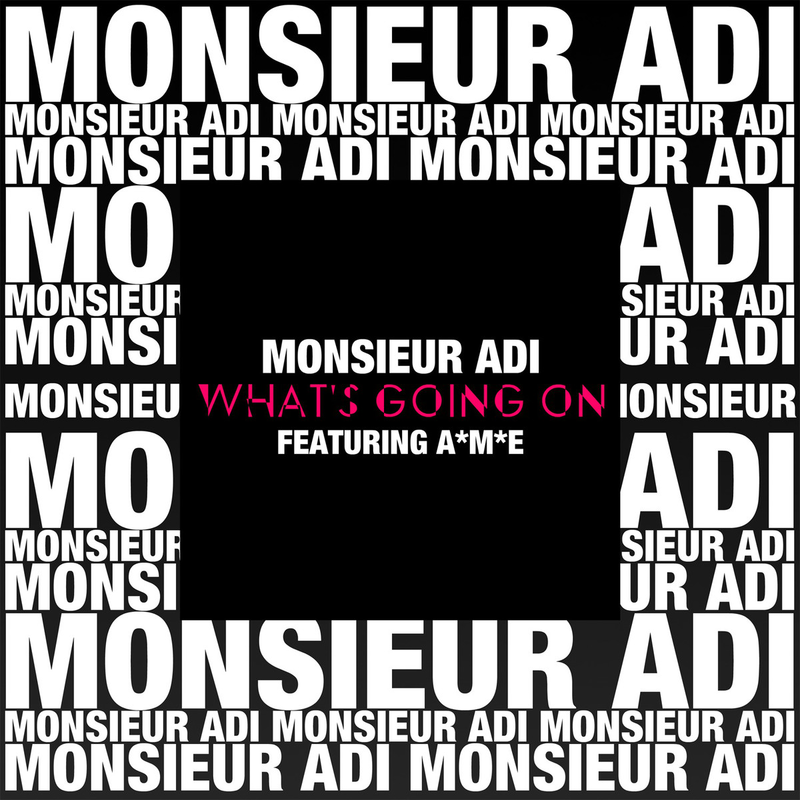 Unlike Le Youth, Monsieur Adi is actually French, but one similarity between "C O O L" and "What's Going On" is that this track also takes elements from an R&B song and works them into a dance track. 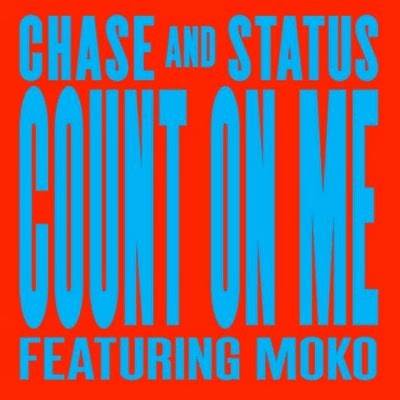 The original tune in question is Soul II Soul featuring Caron Wheeler's "Back To Life (However Do You Want Me)", with a number of vocal hooks used in this reinterpretation. For A*M*E, it's her second guest vocal appearance on this list, after featuring on "Need U (100%)" back in Part 3. 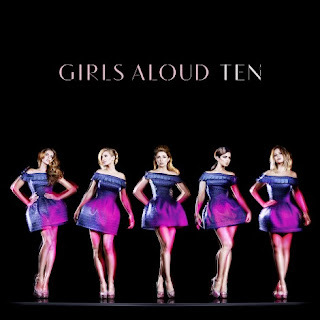 Here it is: what's likely to be the final ever appearance by Girls Aloud on one of my end-of-year lists (unless they reunite every few years). 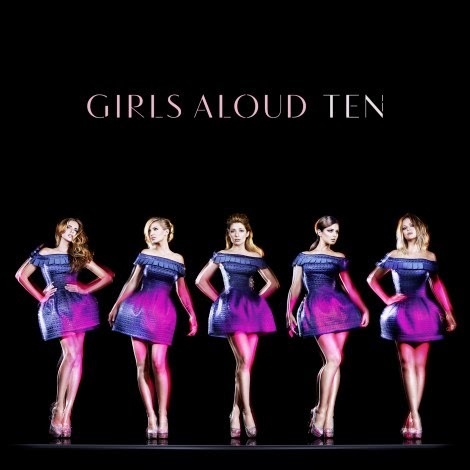 Not actually a single, "On The Metro" was one of the new tracks on career retrospective release Ten. 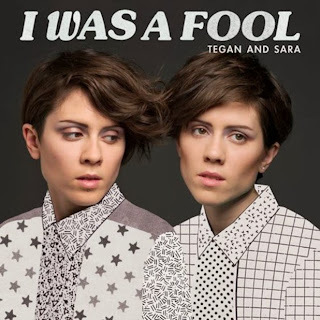 Another one, "Every Now And Then", made my end-of-year chart last year, while "On The Metro" found its way onto my chart this year due in no small part to the group's performance of the track during their farewell tour (which you can watch below). I was expecting big things for The Good Natured this year. The British synthpop band had featured on my year-end top 100s the past two years (with "Skeleton" in 2011 and guesting on Adrian Lux's "Alive" in 2012), and things got off to a great start with the release of this song early in 2013. Then, the band was dropped by their label and unable to get the masters for their album, Prism, back. Only one other song, teaser track "Lovers" (number 151 on this list), ever emerged. Hopefully they can resurface in 2014. 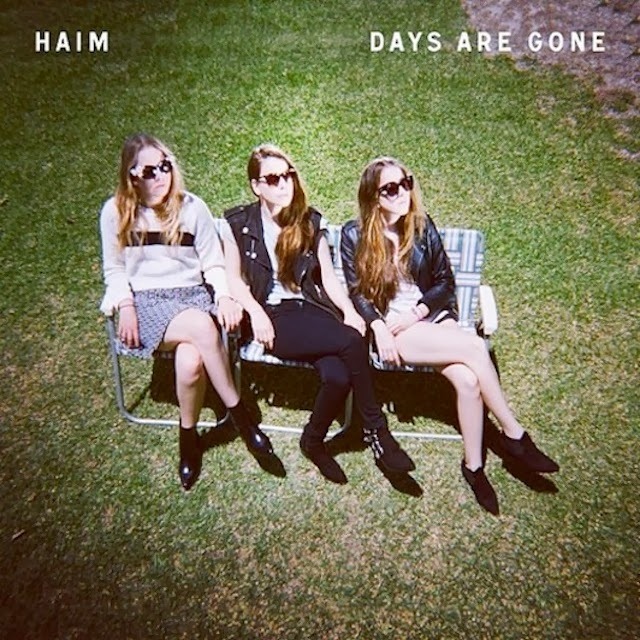 As for the song's title - 5-HT stands for 5-hydroxytryptamine, otherwise known as serotonin. 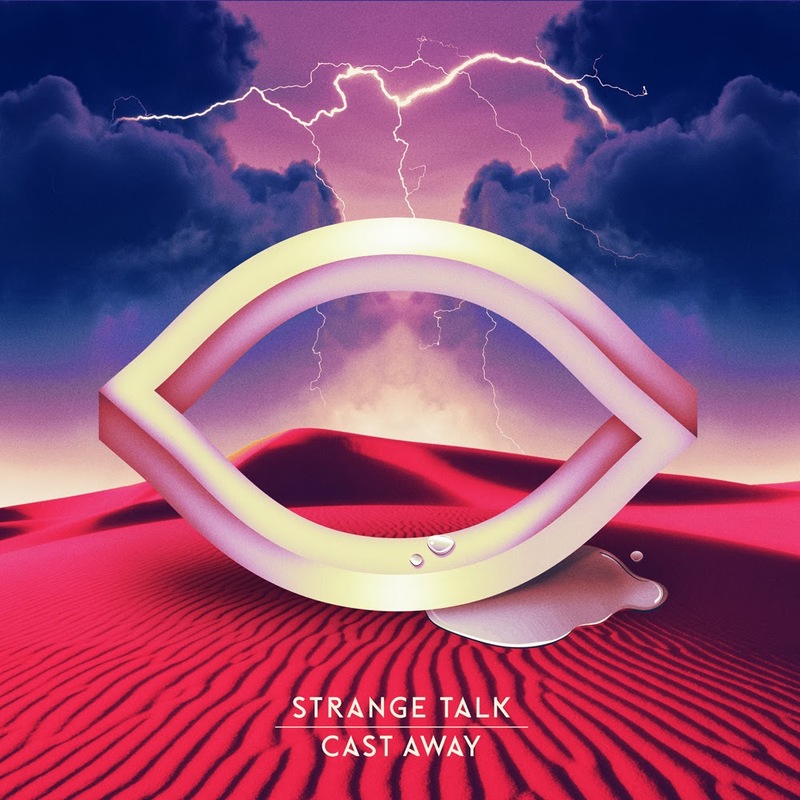 It was only logical that after the '80s revival of a few years back there would be a '90s revival - and this track by the UK drum & bass duo incorporated elements from just about every big dance genre from that decade. 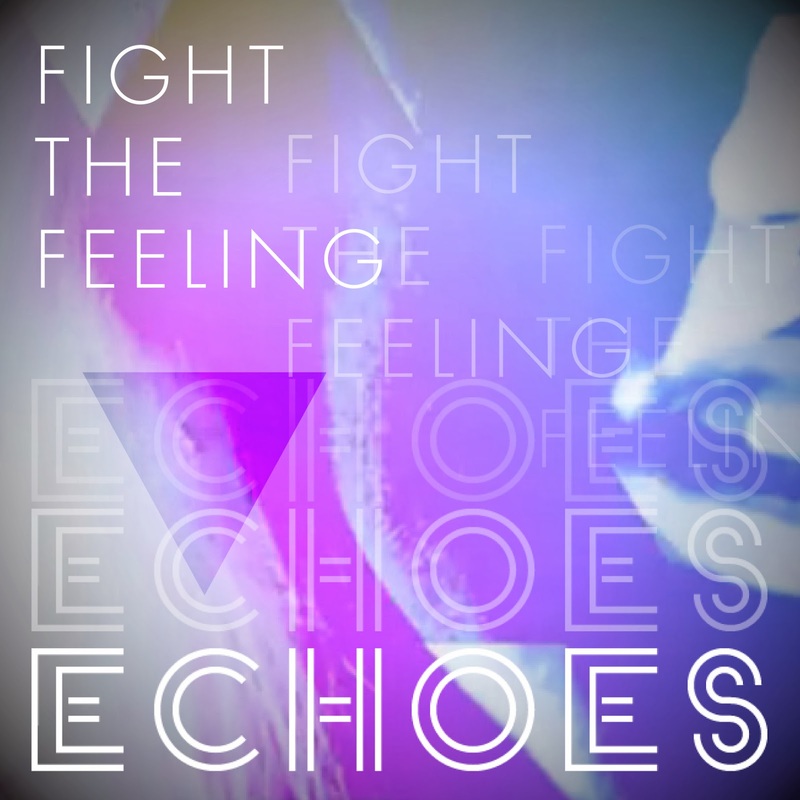 Piano house chords, diva vocal, rave synths, sample loops and those unmistakable beats all combine in this dance anthem which sounds like a long lost single from 1991. 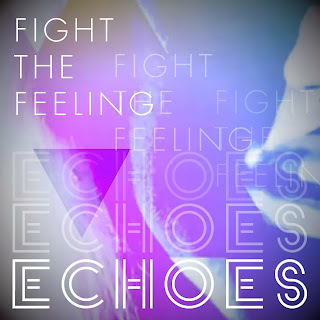 My favourite song as 2012 ended was "Echo" by Foxes - and my top track at the close of 2013 is this debut single by Echoes, a synthpop trio from London who could easily be a long lost band from the '80s. 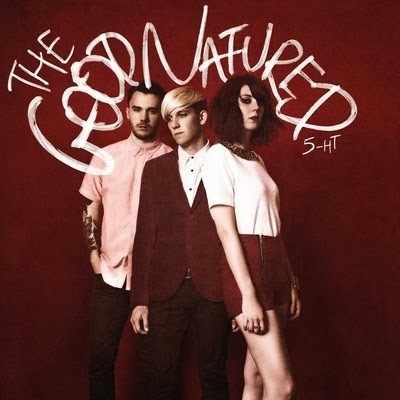 And, here's a synthpop group who actually are from the '80s - with the best single from their best album since 1993's Very. 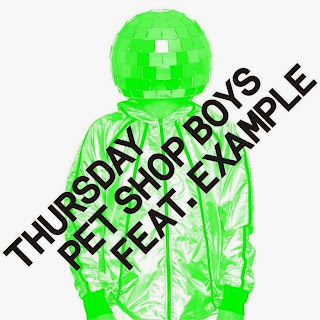 Released after teaser track "Axis", "Vocal" would have been massive if it had been released in either the '80s or '90s - and I still think it would have made the perfect follow-up to "Thursday" had that been Electric's lead single. Classic PSB with a modern twist, it was a sure sign there was life in the duo still. The single chosen to follow "The Wire" (which, despite being their breakthrough record, only ends up as my number 190) is the second appearance of Este, Danielle and Alana Haim on this list. 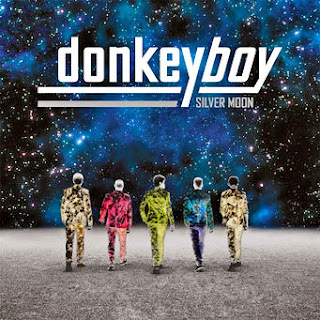 One of the tracks on Days Are Gone in which the band's '80s influences shine through, it hasn't made its mark on international charts yet - but it's so catchy, it's only a matter of time, right? 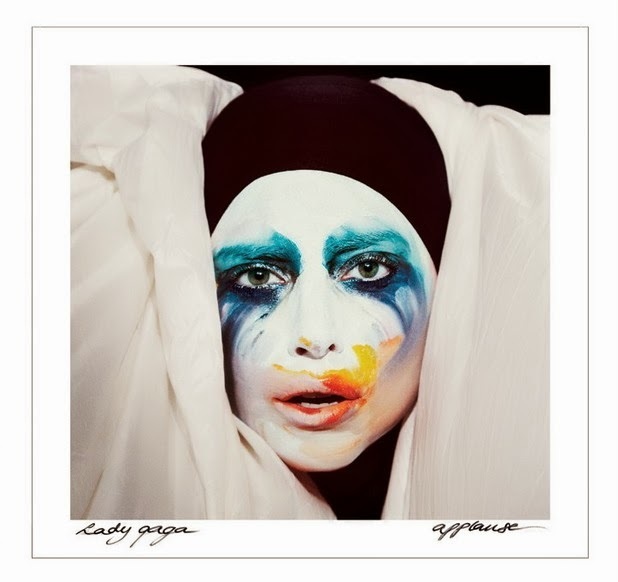 The backlash I've been expecting for quite a while seemed to really take a hold this year as Lady Gaga's third full studio album received a very mixed reaction - and this lead single wasn't the runaway hit we've seen before with "Bad Romance" and "Born This Way". I think "Applause" - and the other singles released from ARTPOP so far - rank among her best releases, but I'm not sold on the album as a whole, and I wouldn't mind a break from all the over-the-top awards show performances and oddball music videos to be able to focus on the music. 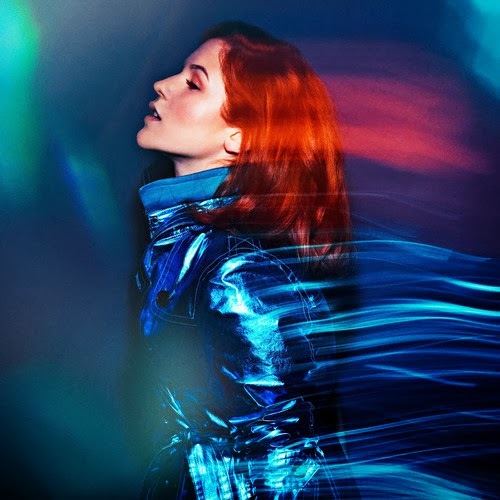 Up until now, I hadn't been fully convinced by Katy B (the B stands for Brien). I didn't mind 2011's "Broken Record", but I've generally found her singles a bit forgettable. But, in this lead track from the forthcoming Little Red album, she really hit the mark. One-off or sign of things to come? 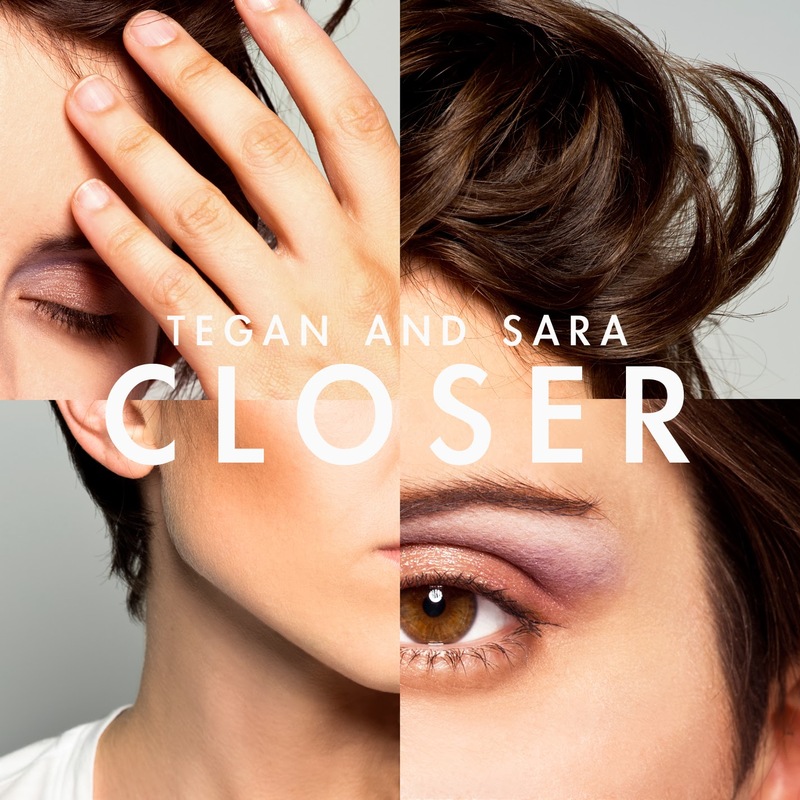 You know you've reached a new audience when your song is performed on Glee - and that's what happened to Tegan & Sara with this lead single from Heartthrob. The album was produced by a veritable who's who of big name producers, including Greg Kurstin, who's worked on massively commercial albums for Kelly Clarkson, Pink and Katy Perry over the past couple of years. Judging by the fact that they'd lifted six singles from their debut album, Stereolife, I was looking forward to Donkeyboy doing a similar thing with Silver Moon - but they only ended up releasing three: "City Boy", "Pull Of The Eye" and "Silver Moon". 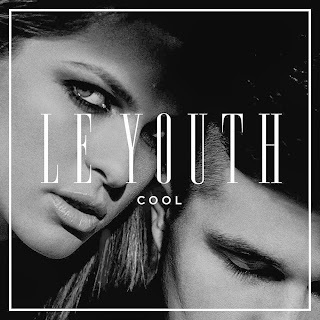 Album track "Drive" made my end of year chart for 2012, and here's another song that could've been a single as my second favourite song for 2013. 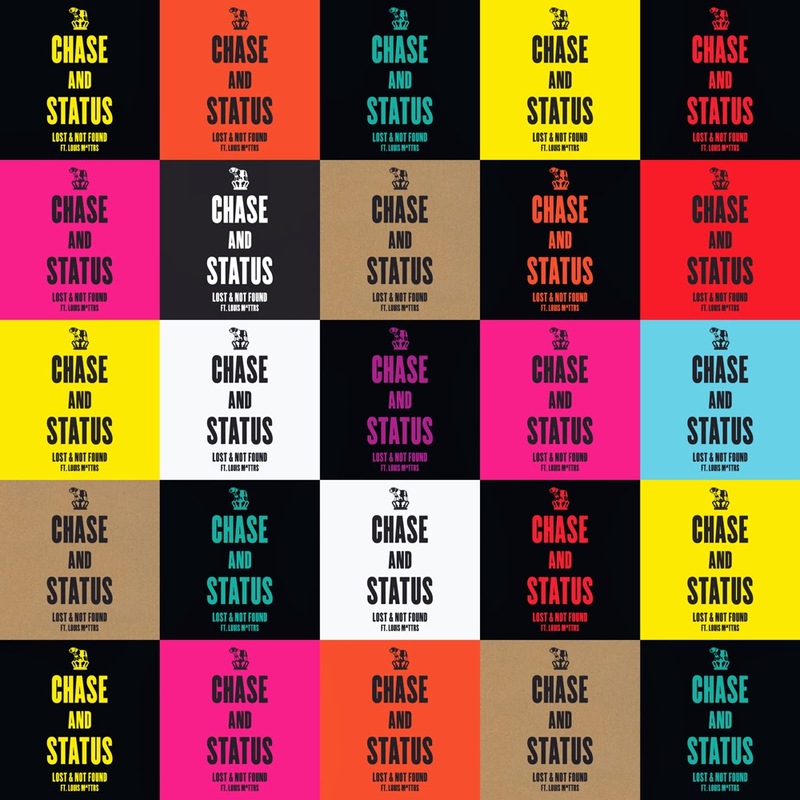 I always wonder at the start of a year what will end up as my favourite song for the upcoming 12 months, and I never would've guessed last January that Chase & Status would be the act behind my top song for 2013. Before "Lost & Not Found" came along, I'd only really been aware of the duo's 2009 track "End Credits", which I didn't mind - but this lead single from the Brand New Machine album made me sit up and take notice. One of those songs I loved on first listen and had to replay again and again, it has the perfect combination of beats and melody. Interestingly, as you'll see below, the British act comprised of Saul Milton and Will Kennard were also responsible for my number 200 song for the year. 146 I WISH Cher Lloyd featuring T.I. That's it for another year! Join me on January 8 as I start our weekly journey through the ARIA charts of 1989. As promised, I'll also be filling in the gaps in my personal year-end top 100s in 2014 - starting with my top 100 for 2000 some time in January. As always, thanks for reading and Happy New Year!